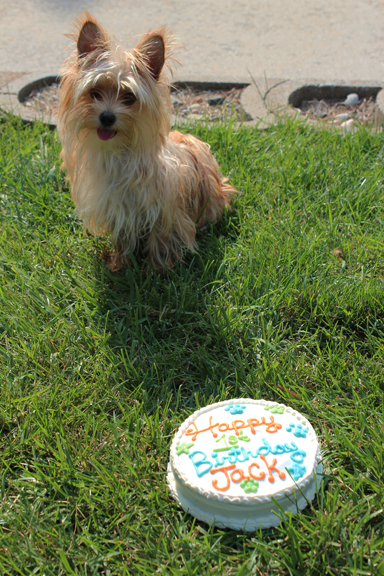 Aww Jack looks adorable with his cake! I have never given Belle a birthday cake but get her favorite treats from Petco. She loves the chocolate chip look a like cookies. Looove Jacks little birthday cake, so cute! Looove Jacks little birthday cake, so cute!.